Getting back into the crafty space today and this time with some die cutting! 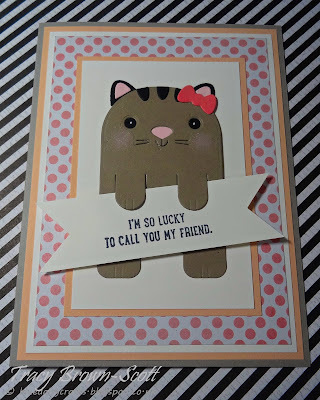 Using the Cute Cat Bookmark dies from Your Next Stamp. Great fun to make. I think I might make some bookmarks too! 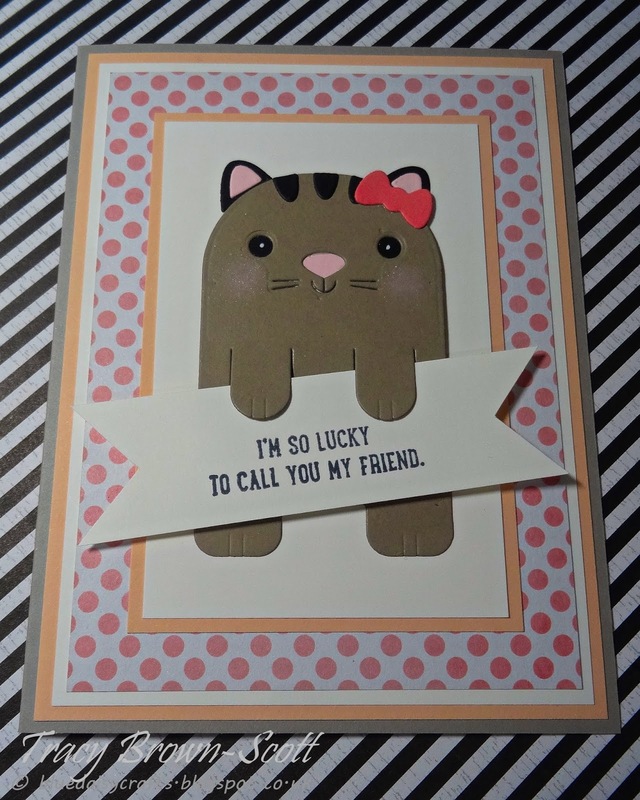 Adorable card and would make a great bookmark too! Thanks for sharing with Crafty Creations Challenges. Hope we see you again! Thank You for joining us at Creative Fingers challange, DT Ella.